Home » Other » How shooters help students develop cognitive skills? How shooters help students develop cognitive skills? What can develop a child’s mental abilities: learning poems, a foreign language, music? There is one kind of training simulator for the brain that the market offers, and which, alas, does not enjoy the respect of parents and teachers. 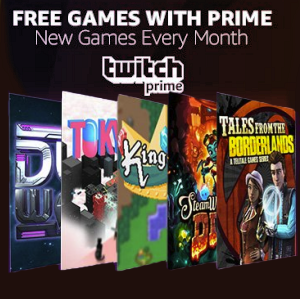 These are computer games, namely, first-person shooters like Siege and third person shooters like Ghost Recon Wildlands. The discovery that first-person shooters develop cognitive skills was made back in 1998, when a long-haired math fanatic, a gamer named Shawn Green entered the University of Rochester. Already in the first year, he began to work part-time in the laboratory of Daphne Bavelier, a professor of brain and cognitive sciences, helping her with computer programming and carrying out other assignments. When Green studied in the fourth year, Bavelier asked him to write a program to test an effective field of view. The young man performed the assignment, but soon there was a suspicion that his computer program had a mistake, because, during testing, Green himself and several of his friends showed much better results than they should have (according to all sorts of research and experiments conducted during previous decades). Then the test with the application of the new program was passed by Bavelier. Her results were in the standard range. Several more people were tested, and they saw the same expected standard. The thing was not in the program but in the brains of Green and his friends. The guys were extremely good at tracking objects with peripheral vision. Therefore, Green decided to find out why they were different from all the others, what was so special about them. Some were musicians, but not all. Some were seriously interested in sports, but also not all. 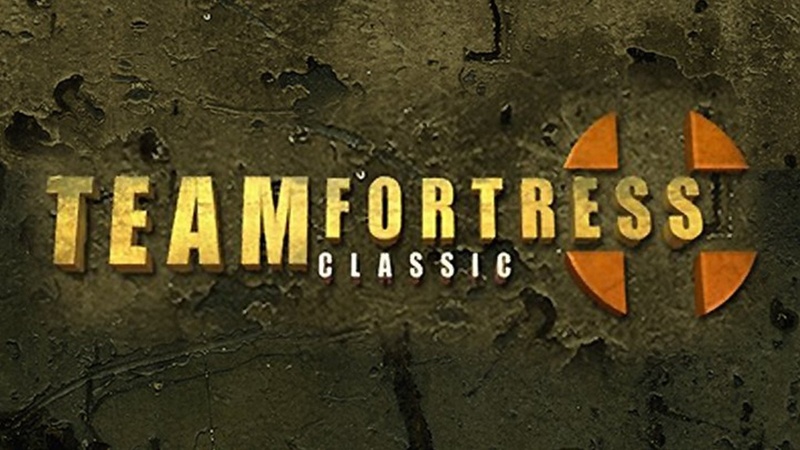 “The only thing that united all those who performed the test tasks exceptionally well was that we all played a computer shooter Team Fortress Classic.” – Green said. Together with Bavelier, Green conducted four experiments, in which gamers were compared to people who had never liked such entertainment, and each time, the researchers found that the first group systematically bypasses the second one according to the results of tests on visual attention. A fifth experiment was also conducted: nine non-gamers of both genders played a Medal of Honor: Allied Assault on the motives of the Second World War for ten days an hour per day. 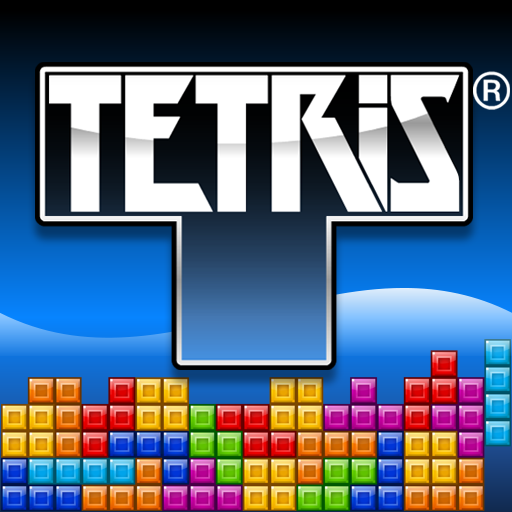 This group demonstrated noticeably better results in tests for visual attention compared to a group of eight peers not interested in computer games (they were asked to play the puzzle game “Tetris” for the same period of time). Since then, Green and Bavelier, together and individually, published a number of other studies that have confirmed and expanded their initial findings. Some skeptics still doubt the reliability of hundreds of researches conducted in recent years. But there is enough evidence of usefulness of computer games. To date, endoscopic surgeons and operators of US military drones are regularly trained on shooting, an accuracy of movements and the speed of reaction. Bavelier demonstrated that training using computer games can improve eyesight (if we evaluate it from the position of a person’s ability to perceive the subtle shades of gray color). Before, such defects were corrected exclusively through surgical intervention or with glasses. No matter how incredible it may sound, improving the ability to perceive the thinnest gradients can even prolong a person’s life. One study, in which 4097 women participated (when the researchers first met them, they were over 60 years old) showed that low contrast sensitivity is one of the most serious risk factors for death in the next 19 years. 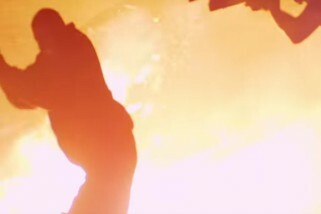 Bavelier’s research allows us to assume that some computer games (such as Rainbow Six, Ghost Recon Wildlands, Call of Duty, etc.) have a positive impact on intelligence. According to Bavelier, it is obvious that the old dogma, according to which training in one area does not develop other skills and abilities (so-called “curse of the specificity of learning”, in fact, the belief that fundamental cognitive abilities cannot be developed by any training) is dead or, at least, should die. 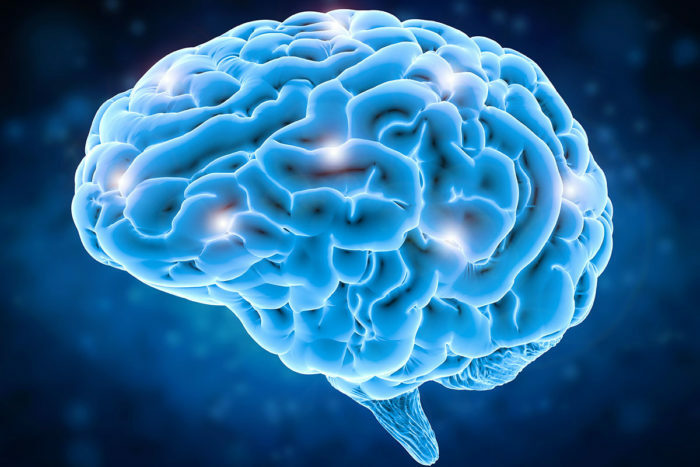 Our brain is constantly bombarded with much more information than we really use to make decisions and manage our behavior. A key aspect of intelligence is the correct definition of what information relates to a particular task and which one should be ignored or omitted as irrelevant. This is an integral part of our daily life. Having learned to focus on the necessary characteristics and features of your environment, without being distracted by extraneous things, you will achieve much greater academic success. Thus, technology once again proved that it can be useful to a human. It is really very important for modern students to learn how to manage intensive information flows and to save time. Many young people strive not only to study well but also to build a career in at the same time. The great time-saving tools – the custom term paper writing services which can be contacted online, just like many educational and entertaining games. 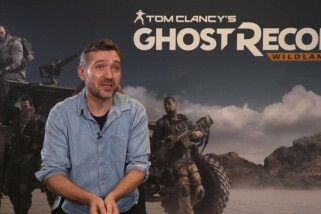 Wildlands Mission Briefing Trailer – Live NOW! 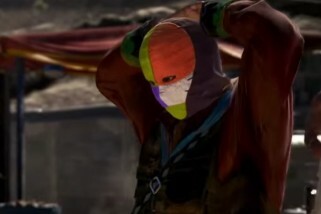 Marky on Wildlands Character Customization – Who Cares? 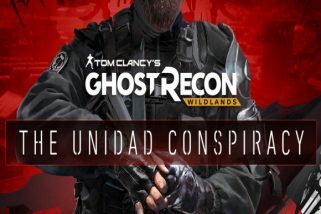 Ghost Recon.net is a fan run website for Ubisoft's Ghost Recon Series of games, brought to you from the same team that run the world's longest running Rainbow Six fan site at AGR-S.com. 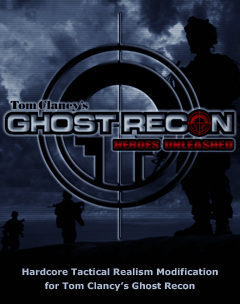 Tom Clancy's Ghost Recon is a trademark of Rubicon, Inc. under license to Ubisoft Entertainment. Images used with permission. Ghost Recon.net is an unofficial Ghost Recon fan site. 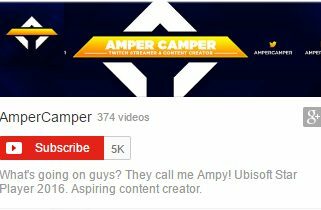 All content © 2015.